TitleTeam is one of the first and only title agents in Florida to offer virtual notary services using e-signing. Together with our technology partner, we’re offering another option, so your clients can close ANYWHERE and at ANYTIME, adding even more efficiency to our seamless closing experience. There are no fees for this service. At TitleTeam, we don’t charge additional fees to our clients for any of the closing options we offer. Whether it’s in our office, at your home with one of our notaries, across the globe at an embassy, or using this technology, we’ll take care of it, and our settlement fee will not change. 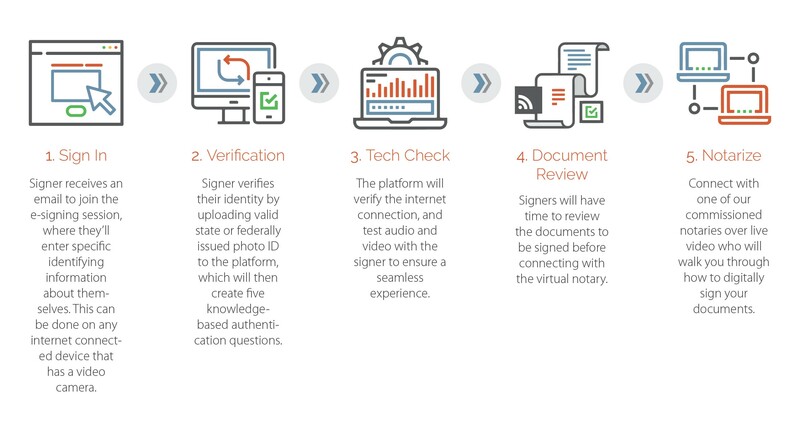 Click here to learn more on the E-Signing process.